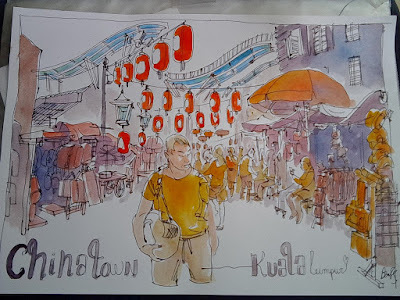 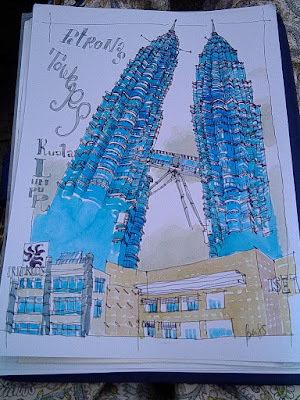 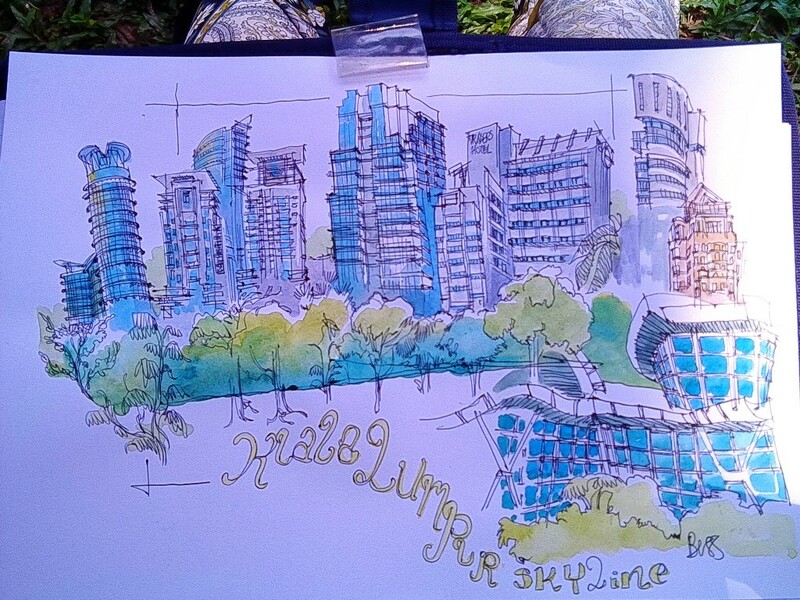 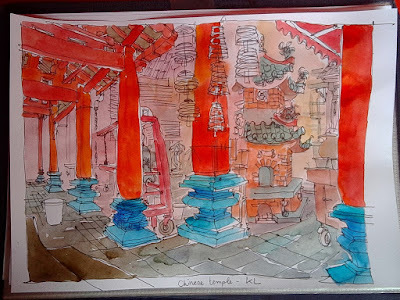 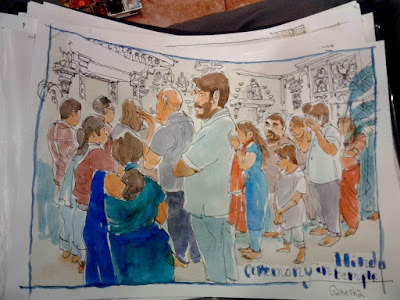 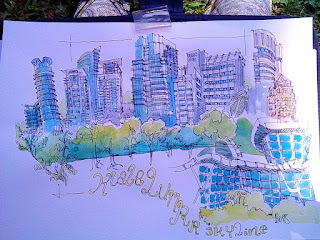 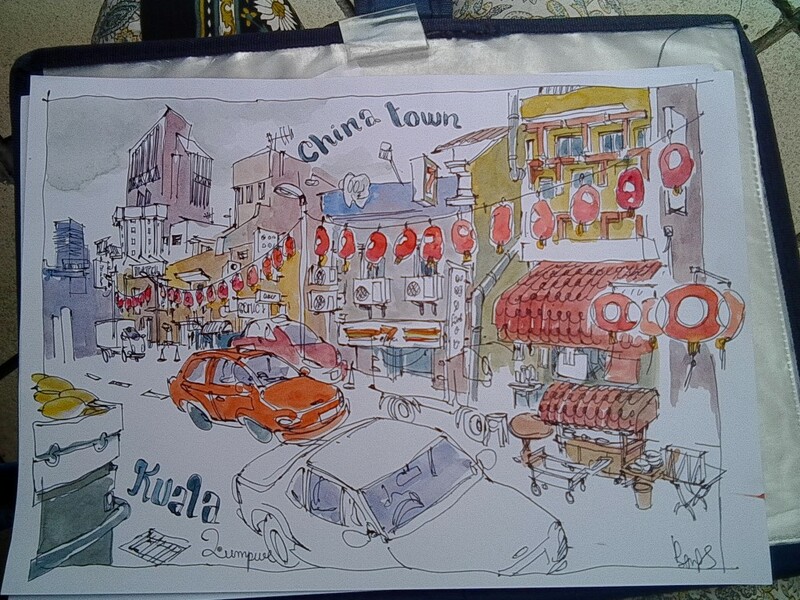 Dear Urban Sketchers, I'm so glad to having joined in Urban Sketchers event in Kuala Lumpur! I'm travelling in Thailand and Malaysia for two months and I'm posting my experience in 365onroad.worpress.com! 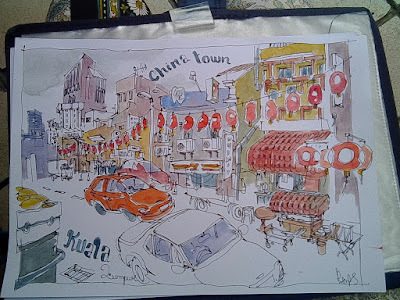 I post here some sketches I done in KL, I'm sorry but I don't have a scan, so the quality is a "cellphone quality"
My best for all your trip and experience!